Dr. 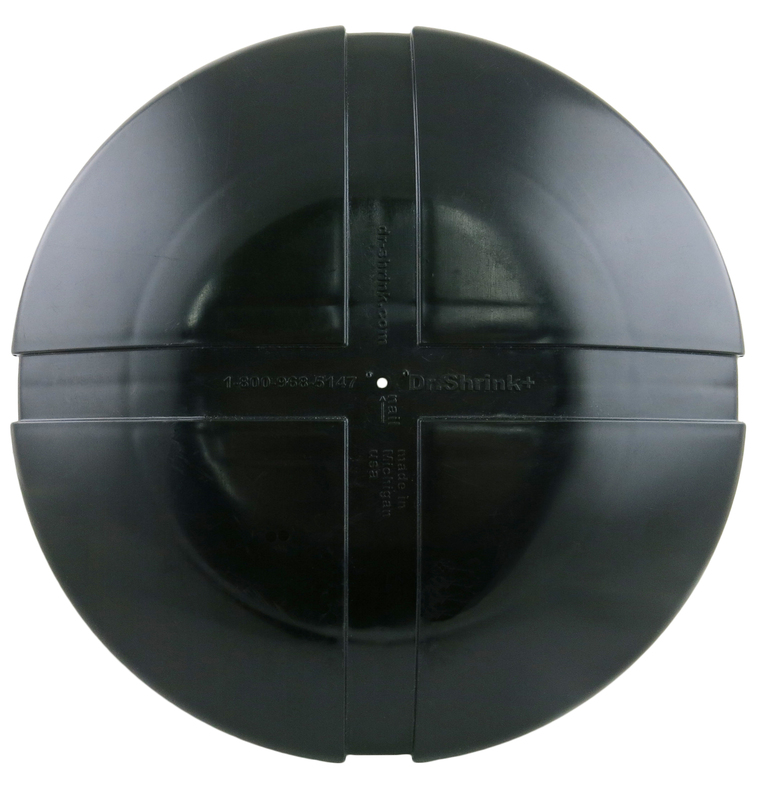 Shrink's Rhino Cap features a rigid, 2" high molded cap to protect your shrink wrap cover from piercing and puncturing in ANY condition. The Rhino Cap has a rigid, rounded top with more shrink wrap contact surface area and strapping guides that allow your support structure to be stronger and more durable. Dr. Shrink's Rhino Cap gives your shrink wrap cover the puncture resistance and strength of a Tyrannosaurus Rex with none of the downsides of trying to clone your own. The Rhino Cap is a replacement to the End Cap. Place on the top of your support post. Feed the strapping along the molded slots to prevent slippage during tightening. 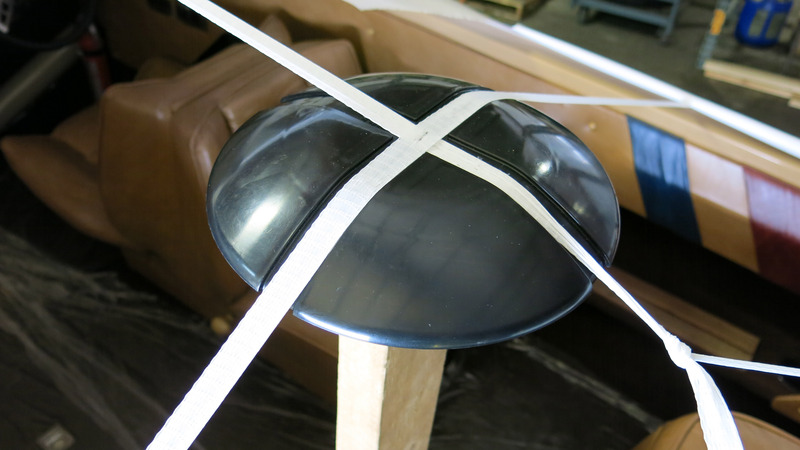 You may secure your strapping to the Rhino Cap using a heavy duty staple gun, or a nail through the strapping through the hole provided in the center of the cap. Designed to fit on the top of a 2" x 4" board. Looking for a 50 ct. case of Rhino Caps? Click here! 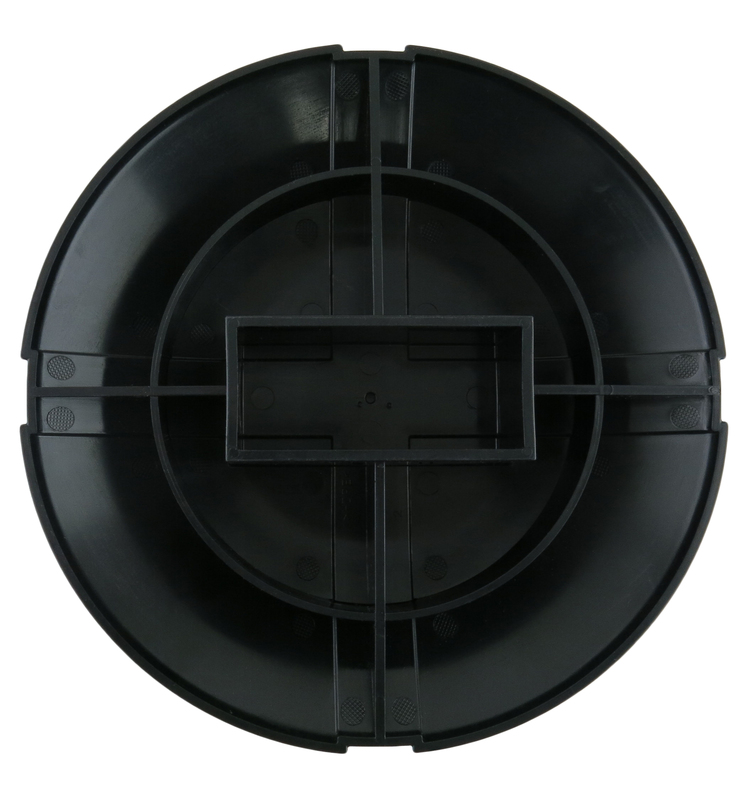 Improves upon our tested and proven End Cap design by adding additional support and rigidity. 100% stronger than existing End Cap design with 20% more surface area Edges are strengthened around the entire perimeter to provide maximum strength against snow load. Molded plastic base fits 2x4 support post. Molded strapping slots allows easier installation. Reusable and durable design, so you can use year after year.